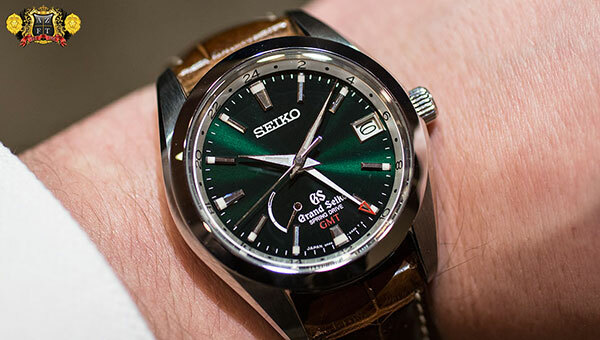 Seiko made its first watch in 1913 and has been on a roll ever since. 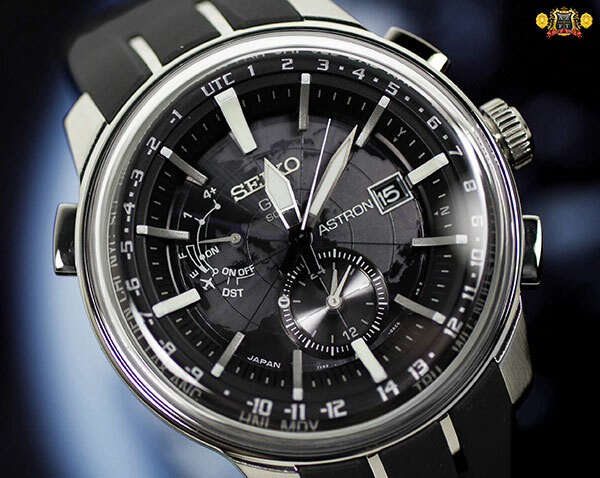 In 1956 they made their first automatic watch and introduced their proprietary shock resistant system called Diashock in 1958. 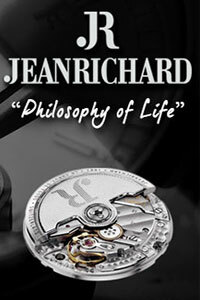 Their next technological innovation was in 1959 when they invented the magic lever spring winding mechanism and was followed in 1964 by the in-house production of balance springs with their own specially created alloy. 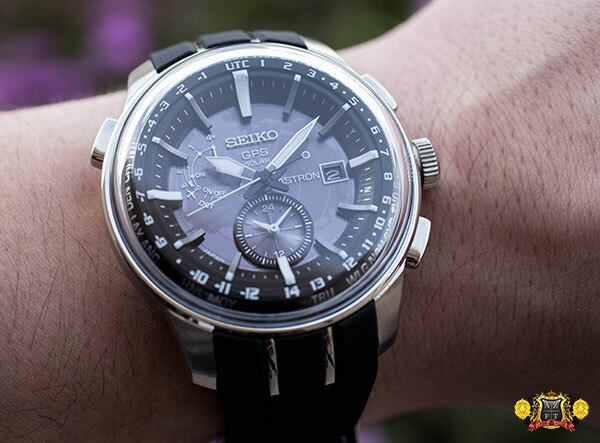 In 1967, Seiko manufactured Japan’s first hi-beat caliber and in 1969 they created the world’s first automatic chronograph with vertical clutch and column wheel systems. 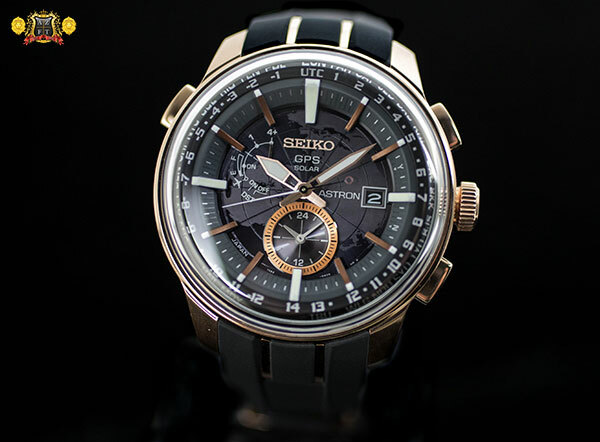 For over a century, Seiko has been pushing the technological envelope of it’s purely mechanical watchmaking skills. 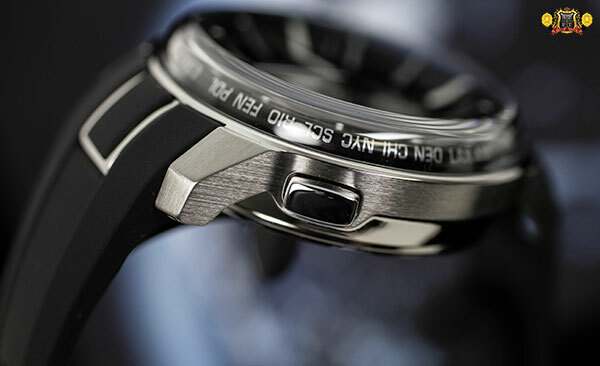 Today, they have taken the wraps off a new global collection of purely mechanical powered timepieces dubbed Presage. 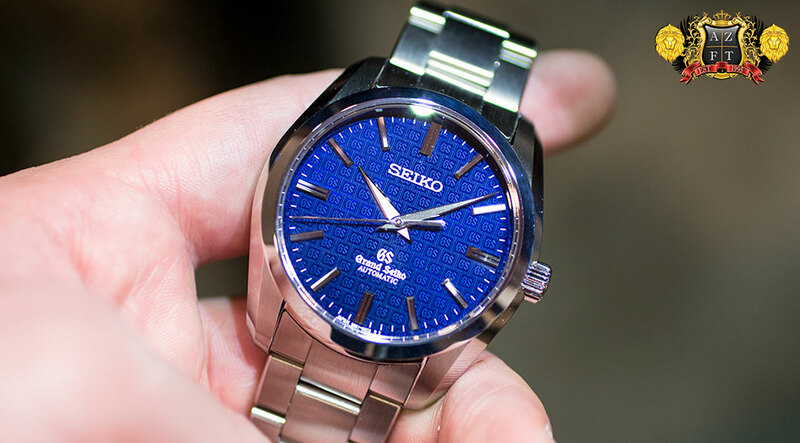 Two years ago, Seiko launched their Prospex series globally to much fanfare. 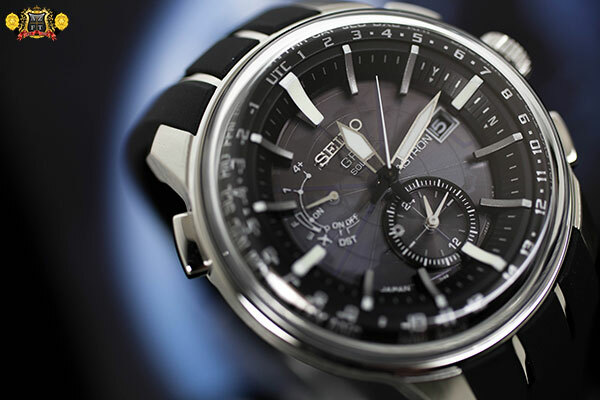 For the 1st time, customers around the world were able to purchase Seiko watches that were designed with professional specifications in mind. 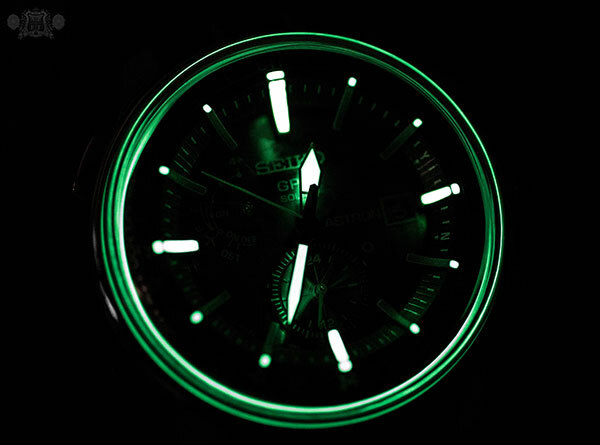 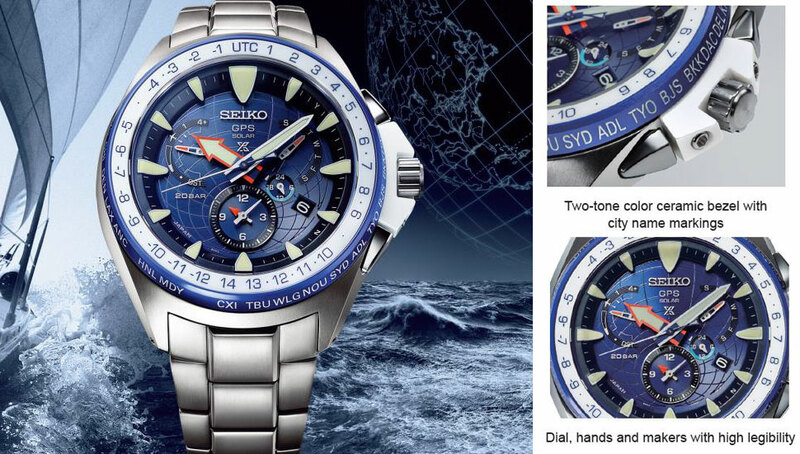 Today, Seiko has introduced a new type of Prospex model that incorporates the company’s GPS Solar technology along with a design developed to withstand the harshest environments of being on the open sea. 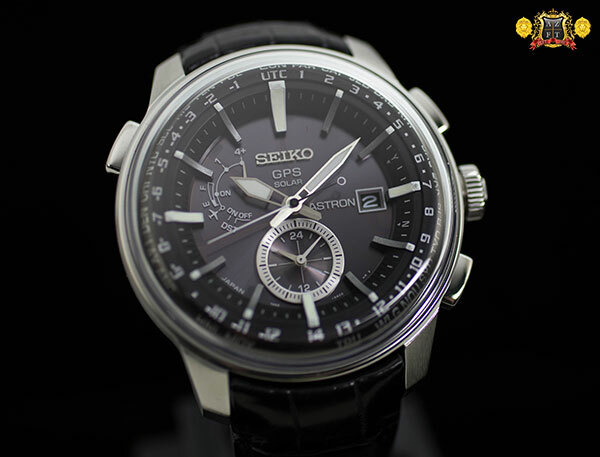 It’s hard to believe that only 4 years ago, Seiko launched it’s technological marvel, the Seiko Astron GPS Solar line of timepieces. 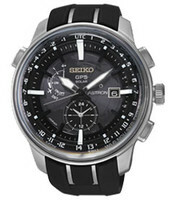 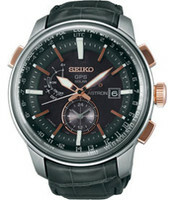 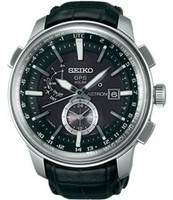 Since it’s debut, Seiko has taken an evolutionary approach to the Astron lineup. 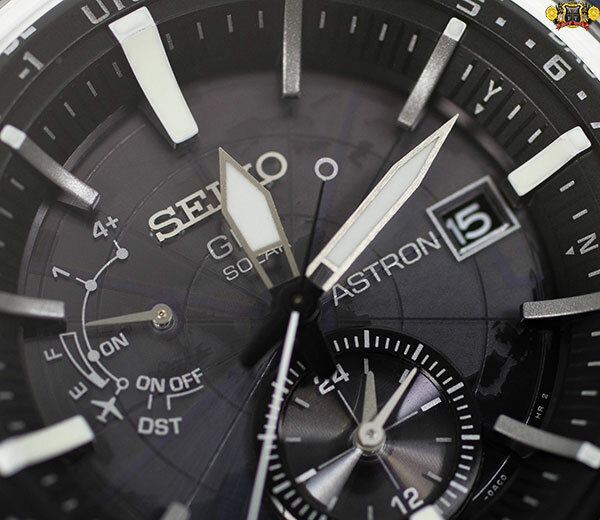 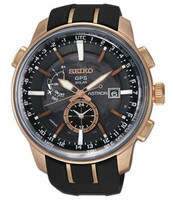 Each year since its launch, Seiko has taken another step towards perfecting the Astron GPS Solar technology. 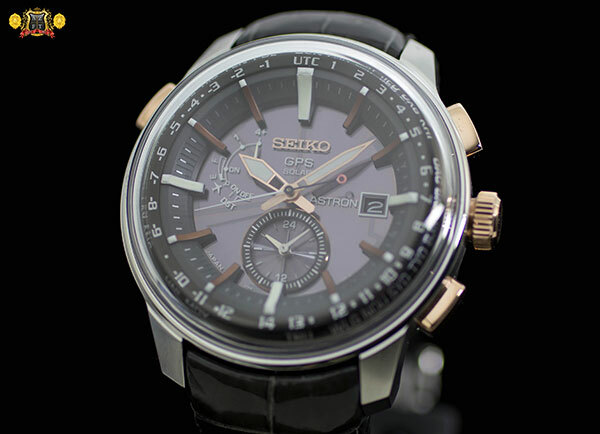 Following the initial 7X52 caliber, Seiko introduced the 8X chronograph caliber and dramatically altered the Astron landscape. 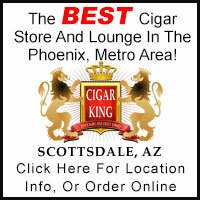 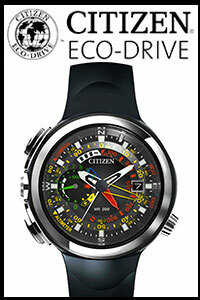 Not only did this caliber add more features, it was also dramatically reduced in size while retaining its functionality. 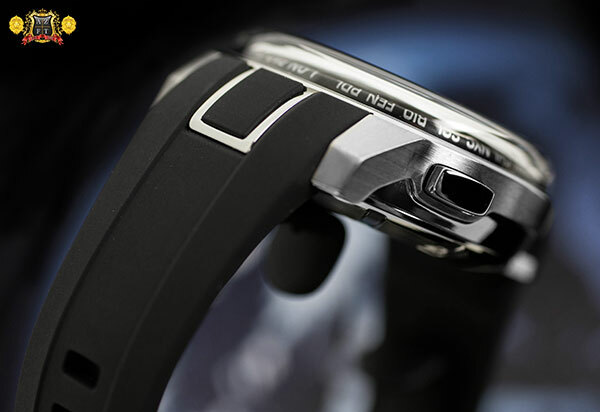 The size of the caliber and watches shrunk by 30% creating a much more wearable timepiece.